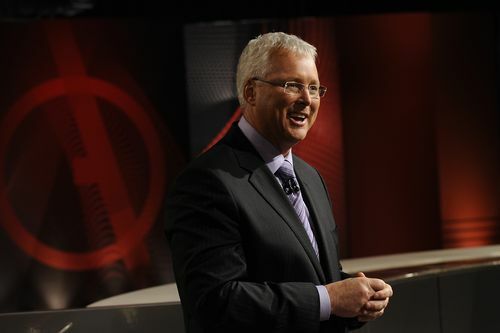 For the second year in a row readers have voted ABC the Best Free to Air Network in the annual TV Tonight Awards. 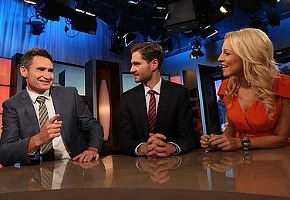 ABC dominated in News & Current Affairs, Factual, Comedy, Children’s and Talk categories. 7:30, Australian Story, Q & A, Dance Academy all won their categories, while the broadcaster completely dominated the Comedy category. 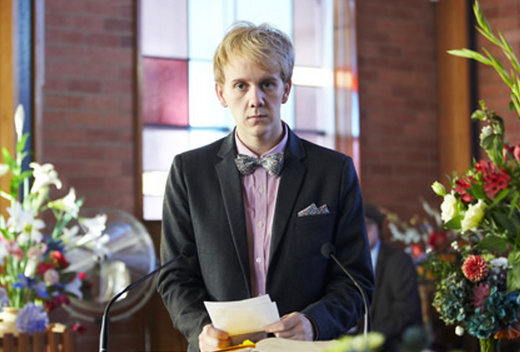 Best Aussie Comedy was a tie between newcomers Upper Middle Bogan and Please Like Me. Josh Thomas, who also ranked well in the Favourite Male category, said, “Oh wow, this is surprising. Sometimes my Dad reads the TV Tonight comments and then calls me and gets upset about all the mean things people say about my comedy, accent and general demeanour. 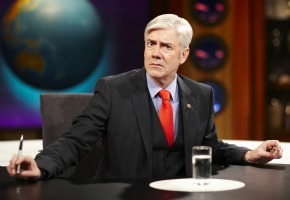 Once again Shaun Micallef and Asher Keddie won the Favourite Male and Female categories. Offspring again won Best Australian Drama, amongst a number of strong wins for TEN. 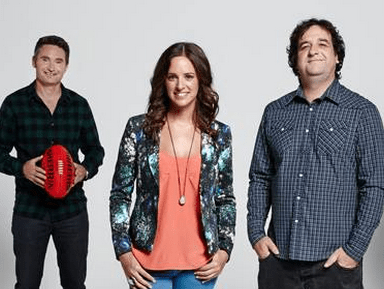 The Project was again voted Best Light Entertainment, Modern Family again won Best International Comedy, The Living Room remains Best Lifestyle and axed series Before the Game was again Best Sports Program or Coverage. 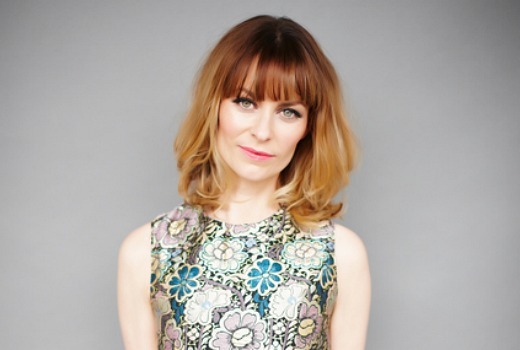 Kat Stewart from Mr & Mrs Murder won Most Underrated Performer for the first time. ELEVEN took out Best Multichannel for the third year running. Readers gave a big thumbs up to Seven’s A Place to Call Home, voted Best New Australian Show and runner-up in Best Aussie Drama. Actress Marta Dusseldorp thanked readers, saying, “We’re thrilled to see Australian drama strike such a chord with viewers. Bevan Lee has created a cast of characters Australians have grown to love. 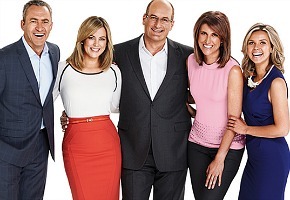 Seven also took out Best Morning Programme yet again for Sunrise while The Blacklist was voted Best New International Show. 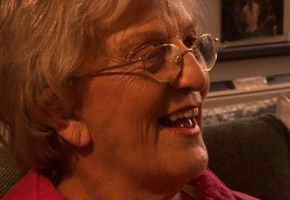 Nine’s Reality shows fared well with Big Brother winning Best Australian Reality show for the first time while Survivor was returned as Best International Reality. 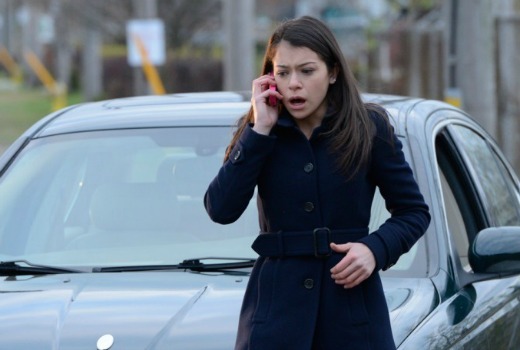 Canadian sci-fi series Orphan Black topped the International Show We Need to See in Australia -it begins on SBS 2 next week. 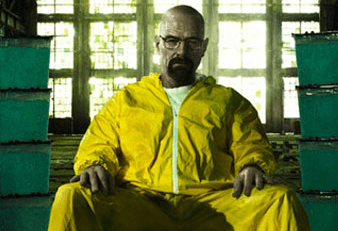 Foxtel’s acclaimed US Drama Breaking Bad was voted Best International Drama and FOX8 has never lost the Best Subscription Channel -but Showcase is now nipping at its heels. 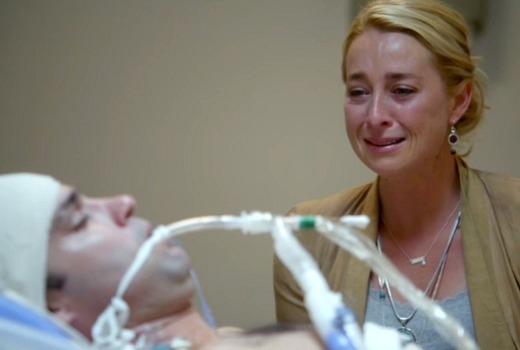 Readers also voted ABC’s ratings success over TEN as the Story of the Year, with ‘Offspring kills off Patrick’ the only other nominee to come close. There were more than 700 surveys completed this year. Here are the top results. OK fair enough, thanks for that David. That’s thee trouble with these types of surveys, shows that were on early in the year tend to be forgotten. 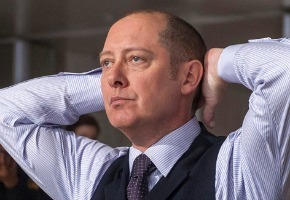 I’m not surprised that The Blacklist got voted best new international show, it’s a great show. But was surprised The Americans, Hostages & The Following weren’t nominated. They are all great new shows that started last year. The Americans did get votes but not enough. Hostages made Worst Show list. Don’t think anybody recalled The Following, but I would have to check. You have to remember that with over 700 votes many shows were nominated. I have published the winners and runners up. Asher Keddie is the best Australian actress I have seen. Her portrayal of a sad and depressed woman who has lost her partner and child’s father was a serious ‘wow’ moment (She deserves all the accolades). Offspring is a great show. Marta Dusseldorp, i would of thought, would have been the most underrated performer… hopefully we will see her win many awards over the next few years. Well done the living room! Can’t wait to see the new season and see if any changes have been made. Surveys generally speaking mean nothing. The show that has the largest following is the big winner, not what a small group of biased network fans vote for. If those 10 programs were really any good they would have a much larger audience. How can a show that no one watches be regarded as the best? Not that it means much, I cannot agree with many of category winners, but I found the losers to be nearly all spot on. Really happy that The Living Room gets the kudos it deserves here. So much more fun then BH&G! Given the brickbats that TEN regularly gets, the number of awards TEN programs got is to me surprising. I guesspeople really do cheer on the underdogs! The ABC shouldn’t get too excited about their FTA win. Perhaps they are the best of a bad lot, though personally I prefer SBS. 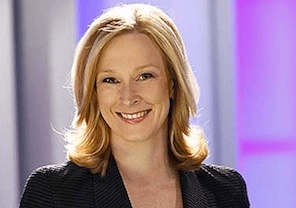 The ABC has deteriorated badly over the last few years, and especially during 2013. Late starts, too many ads and promos, very little decent drama or comedy, and the never-ending leftie bias. I really don’t get the appeal of Please Like Me. Could not get into the show at all despite several attempts over several weeks. Not only is it an open ballot, but the questions are optional. So, for those of us without Pay TV, no need to answer that question. Don’t watch breakfast television, or “reality” tv ? – no need to vote there either. David: my apologies, I had filled out the ballot when it first appeared and had forgotten that fact. I didn’t mean any harm, ok? I agree with the majority of winners here. Surprised by Modern Family’s continued reign. I agree with stevie g, The Middle is a far superior comedy IMHO, but never gets the recognition it deserves. Maybe next year we could have an open ballot instead of multiple choice of four. Kirk: everyone here will tell you TVT Awards are an entirely open ballot. Even C31 shows got votes. This story is publishing winners and runners up, as the story indicates thanks. I’m surprised by Modern Family’s win again. I don’t get the appeal of this show or why it wins Emmys, I find every episode seems the same. I much prefer The Middle. I probably should have voted that as “most underrrated”. Most Underrated is for performers not shows. I agree there are names there that we would not consider “underrated” but I am reluctant to start drawing up short-lists and restrict the names you can vote for, so it is what it is! People still seem to think those people are underrated. I think Kat Stewart May be one of best actresses that Australia has but underrated she is not. Maybe she could have held that title after the first underbelly but she is these days highly recognised for her art. I agree with you (tony bee) I didn’t agree with any of those winners. I thought the people and shows from channel nine would have been much higher, i.e. TBBT, The Voice and I believe that Karl stefenovic should have been the best male presenter (favourite male). 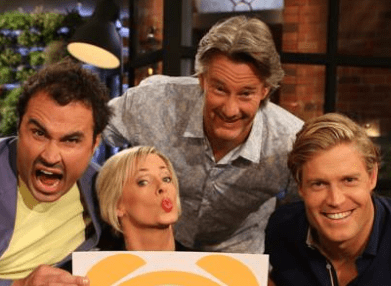 Offspring, Modern Family, The Project, Sunrise, Survivor, The Living Room, 7.30, Q&A, Before The Game, Shaun Micallef, FOX8, Asher Keddie, Eleven, ABC… all winning consecutive years. Shows that TVT readers are a consistent lot if nothing else. Sort of. BH&G had been winning every year, but then The Living Room overtook it. 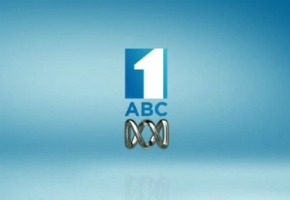 Over the life of the blog, Best FTA Network has gone to Seven, TEN, ABC (in that order). Offspring has won Drama twice, but there are 5 years of other winners including Rafters, The Slap and Underbelly. GO! used to win multichannels, but ELEVEN overtook it (I suspect it may not hold without more new material). 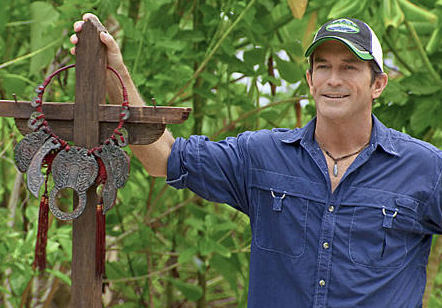 Survivor has been beaten by Amazing Race before etc. 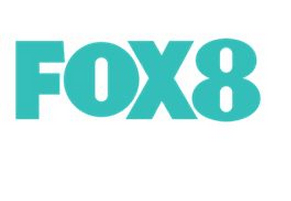 The only one to win every year has been FOX8 as Best Subscription Channel and as noted, Showcase was a close second. This shows that there are changes over time, but they don’t come easy. Good to see others like The Living Room. I think this well and truly proves TV Tonight readers are the smartest people around when it comes to TV shows because these are all spot on (sorry Tony Bee). More credible than the Logies. 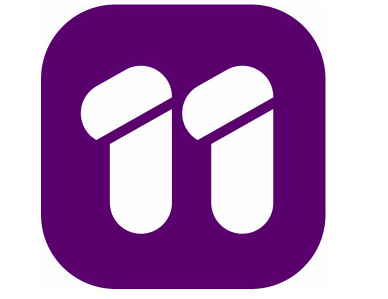 Surprised by The Project’s win – as well as the other 2 Ten shows being nominated, but should give Ten confidence. As should Living Room winning again, i prefer it to BH&G. And it ain’t too late to change your mind about Before The Game Ten. Best footy show on tv, bring it back. Think we need to provide a definition for underrated though. Shaun Micallef won Fave Male 2 years in a row, Kat Stewart 3rd Fave Female, yet both underrated???? I was very surprised about the Analogue Signals switching off at the end of last year. Now that Australia is currently in digital signals, we can have many choices of Television channels. I must be out of step with popular opinion because I pretty much don’t agree with any of those winners. I guess the ABC’s win (although deserved) suggests TV Tonight visitors are generally not representative of the mainstream either.